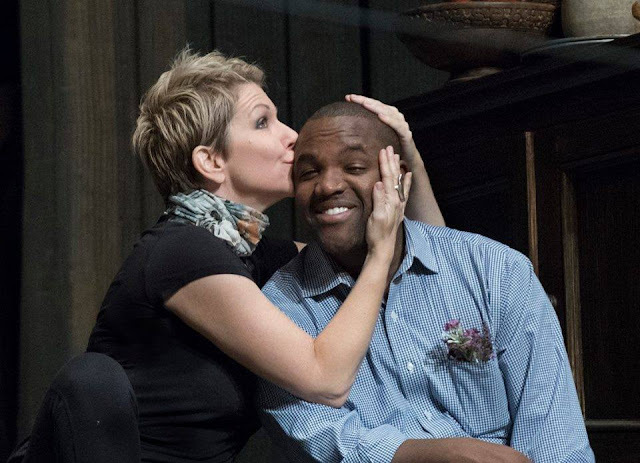 Next up for Mr. Brownlee -- he'll be performing in Rossini’s La donna del Lago at The Met with Grammy Award Winner Joyce DiDonato. In addition to being two of the world's finest singers, these two are also totally buddies. He's referred to her as his "sister of the opera business," which we think is pretty darn cute. Luckily, Seattleites don't have to buy a plane ticket to hear these two opera buddies sing next. Tune in to KING FM on 12/19 to listen to a broadcast of the matinee performance. But wait -- there's more! 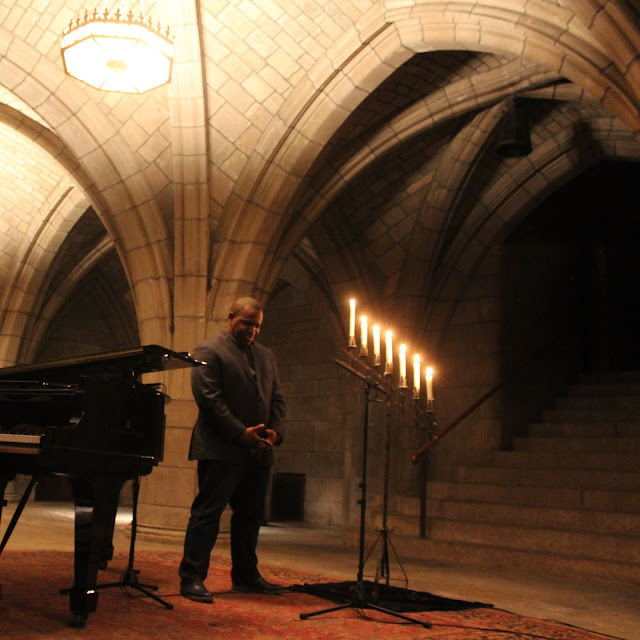 In addition to starring at The Met, Brownlee recently gave a concert in Harlem in the crypt of the Church of the Intercession. With pianist Damien Sneed, Brownlee performed some of the traditional spirituals (in Sneed’s arrangements) released on his 2013 album. The crypt performance was one of a new series known as The Crypt Sessions. (A little spooky, yet very cool!). Many of you in the music and theater world know how difficult it is to balance your art with family. 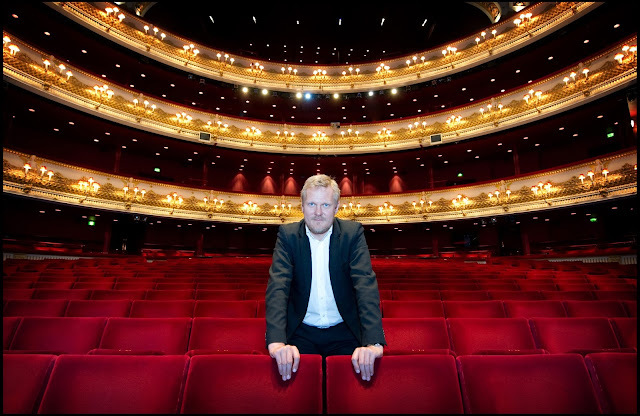 Kasper Bech Holton has been Director of the ROH since 2011. "I've heard all of them, but I don't like to compare myself with anybody. I always like to find my own character, and it was like that this time, as well." Clearly, this approach paid off -- as her performance is still legend among Seattle Opera staff, Board members, audience members and critics. The Seattle Times for one wrote, "...But it was Polish soprano Aleksandra Kurzak, making her company and role debut as Lucia, that set the theater alight both vocally and dramatically. She made me believe she really was Lucia." Polish opera singer Aleksandra Kurzak. Here’s Kurzak singing Lucia’s mad scene in Seattle. (Do you have a favorite opera mad scene? You should weigh in here). Also, in the Rigoletto production, Kurzak will be singing under the baton of Carlo Montanaro, music director at the Polish National Opera. Montanaro conducted a fantastic Nabucco for us last summer and returns in February for Mary Stuart. We wish a Amahl a Merry Christmas! It’s that time of year, isn’t it? Just swing by McCaw Hall, where PNB’s new production of George Balanchine's The Nutcracker is pleasing Seattle’s arts lovers. 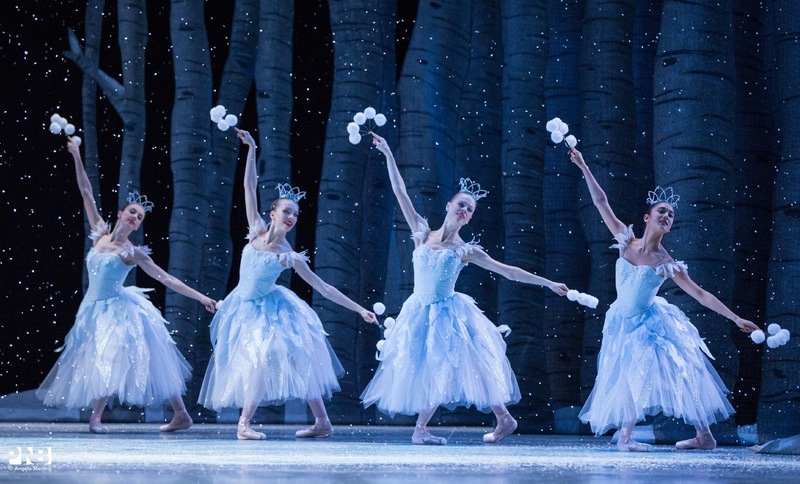 Snow scene from PNB's new Nutcracker. In the opera world, we don't have a Nutcracker. However, we do have Amahl and the Night Visitors--a one-act opera that's no doubt being performed on many a stage across America this month. The story is: One night in Judea, a disabled shepherd boy-turned-beggar and his mother are visited by three strangers. They are the Three Kings, and they are on their way to Bethlehem to visit the Christ Child, who has just been born. 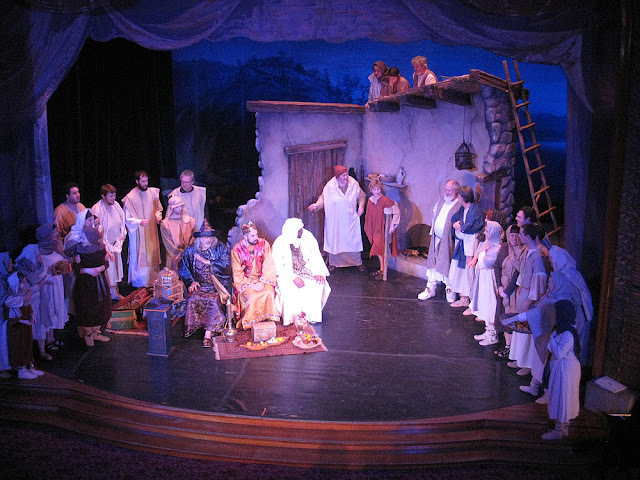 Amahl was composed by Gian Carlo Menotti (remember The Consul?) with an original English libretto written with children in mind. It was the first opera specifically composed for television in America. Mary Elizabeth Williams sings Abigaille’s aria, posted by her agency Do you and your family have a favorite holiday performance tradition?